Making an ask is the penultimate act of a development professional. It’s the final step of what is often a long process, complete with identifying and cultivating prospects, doing research, getting people involved, and planning the final approach. Asks are the fundraiser’s stock in trade, yet they can also cause anxiety, because in many cases so much is riding on each ask. 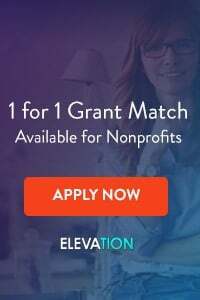 As development professionals, we know that our organization’s ability to carry out its mission is directly tied to our ability to ask for… and receive… financial support from donors. 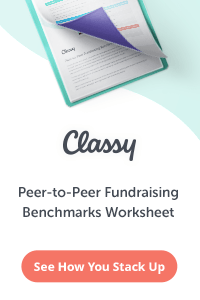 Today, we present 7 tips for making the most out of your fundraising asks. Before you get started with the list, be sure to read our recent article: How to Ask Anyone for Anything. First and foremost, before making any ask (and particularly a major ask), know your prospect. What is his or her background? How were they introduced to your organization? What other organizations do they support? What is their general financial situation? Research your prospects well, and elicit information as part of the cultivation process. The better you know your prospect, the better your chances are of moving them towards a gift. As you research your prospect, try to figure out what his or her key interests are, and how you might align those interests with the needs of your organization. 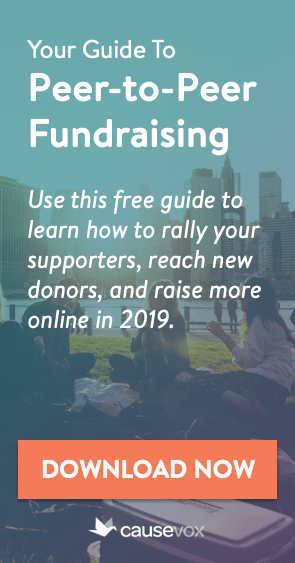 Donors generally have a couple of key charitable interests, and it is up to you to try to connect your donor’s interests with your non-profit’s mission and needs. For example, if you are fundraising for a homeless shelter, and your prospect’s key interest is in helping lift children out of poverty, you may be able to craft a gift proposal that allows the donor to fund the nutritional and medical needs of the children at your shelter. Similarly, if you are working with a prospect who is interested in clean energy and you are fundraising for a church, the prospect may be interested in helping you lower your energy bills by funding solar panels on the roof. Be creative, but as you seek ways to align donor’s interests, be sure you are filling your organization’s actual needs, and not just creating new work for your non-profit. Before you make an ask, know what you are asking for. This may seem obvious, but I have seen many development pros go into asks not really sure of what they were hoping to accomplish, other than trying to score a major gift. If you need for a $100,000 general operating gift, and the donor has that potential, then ask for it. If you want funding for your school’s drama program, and the donor seems interested in the arts, ask for $25,000 to fund your efforts. Know how much you are asking for, and how it will be used. I’ve been doing fundraising asks for more than a decade, yet I still practice before going in to see a prospective donor. Practicing (not memorizing… practicing) helps you feel more confident in your approach… and as we all know, confidence matters. Because each donor is different, each ask is different. Spend 5 minutes rehearsing in the car before you go in. It will make a big difference. When making an ask, keep your conversation high energy. Don’t be a downer, sitting meekly in your prospect’s office, fiddling your thumbs. Be excited about your mission. Talk passionately about what a difference this gift will make. Tell stories, elicit tears, be a forceful advocate for your non-profit organization. Donors like to get invested in causes bigger then themselves… we all do. Make sure you show your prospects the big picture of what your school, church, or charity is trying to do. Cast a big… huge… amazing vision about what you are trying to accomplish and why. Quantify your results, project what you can do with this gift, and make your prospect see what a life-changing experience it will be being involved with your organization.